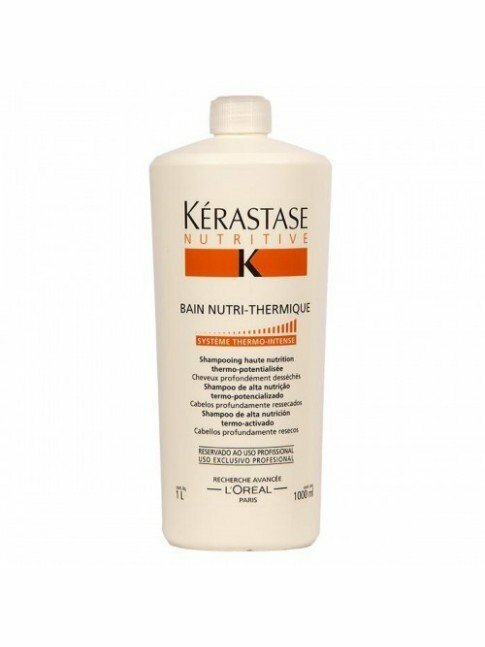 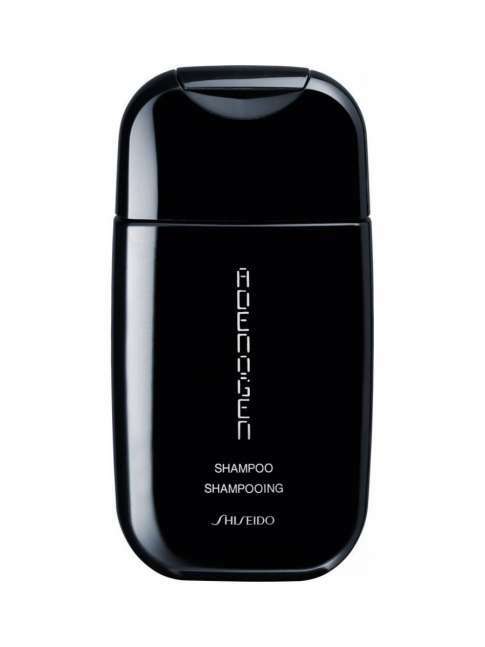 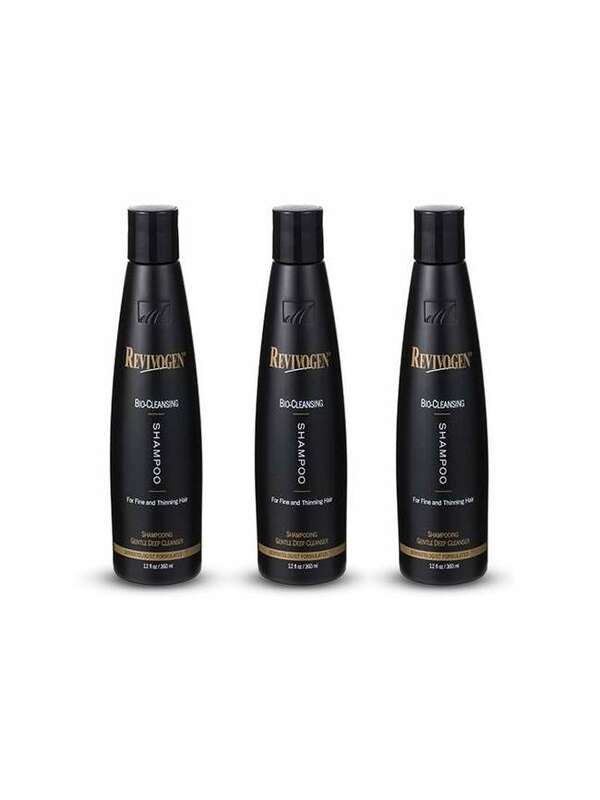 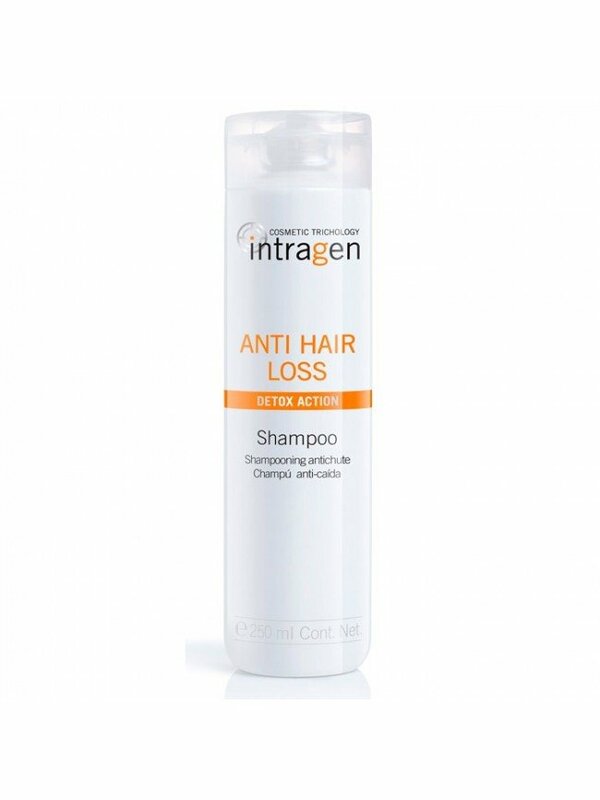 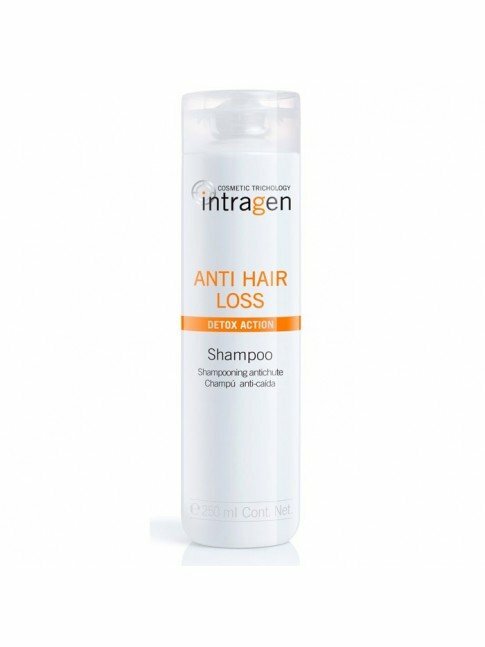 HAIR LOSS SHAMPOOS There are 15 products. 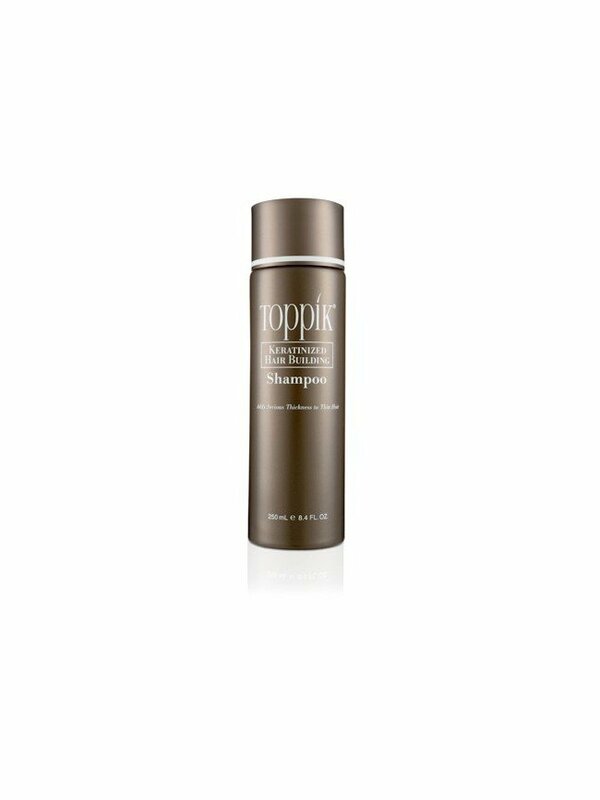 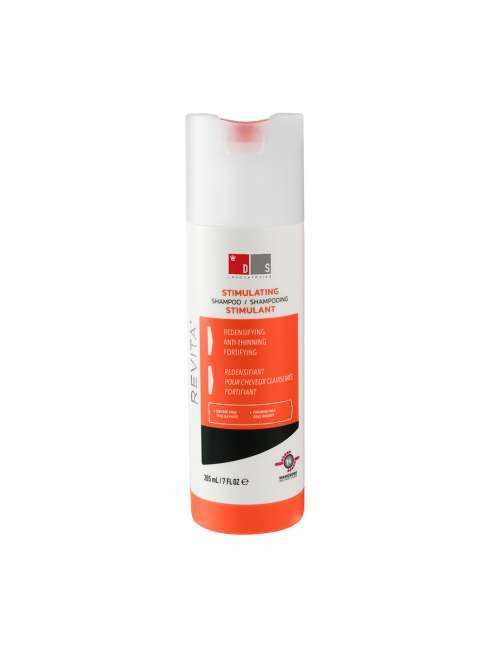 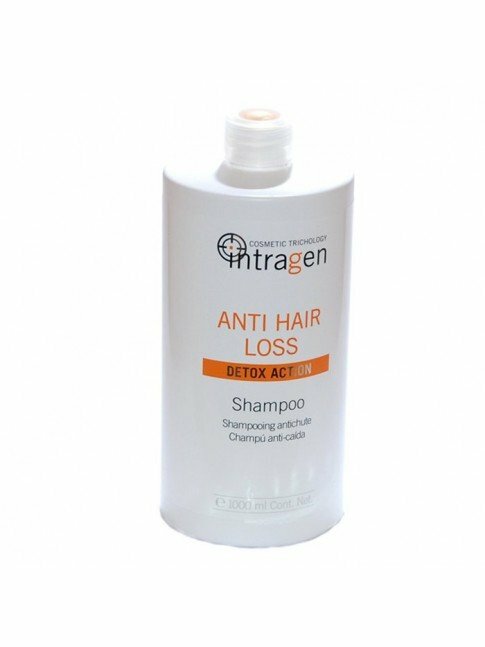 Hair loss shampoos can gently cleanse the scalp while providing nutrients and anti-hair loss compounds. 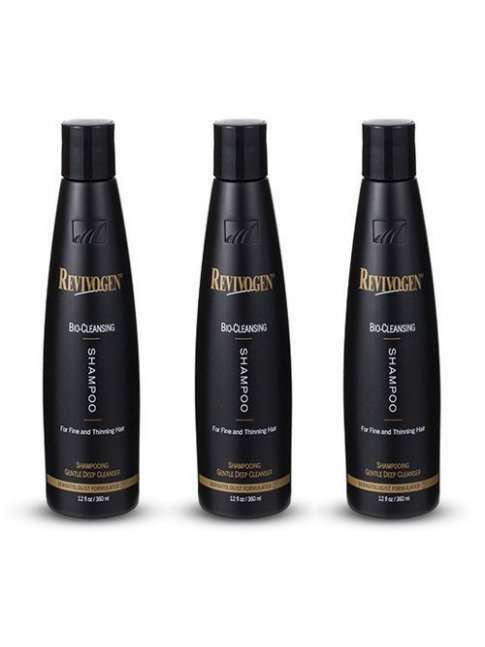 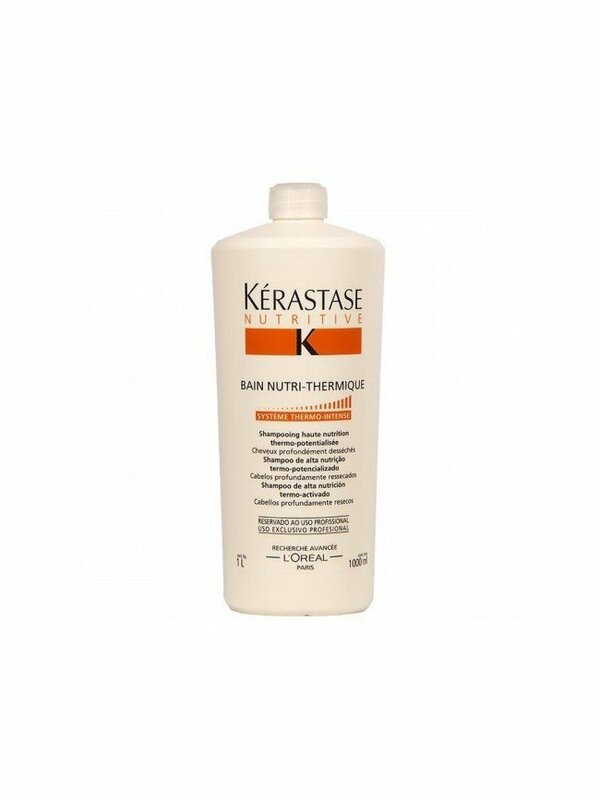 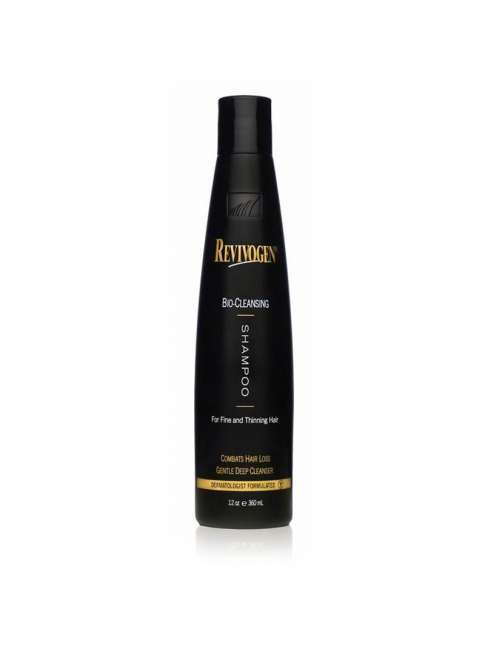 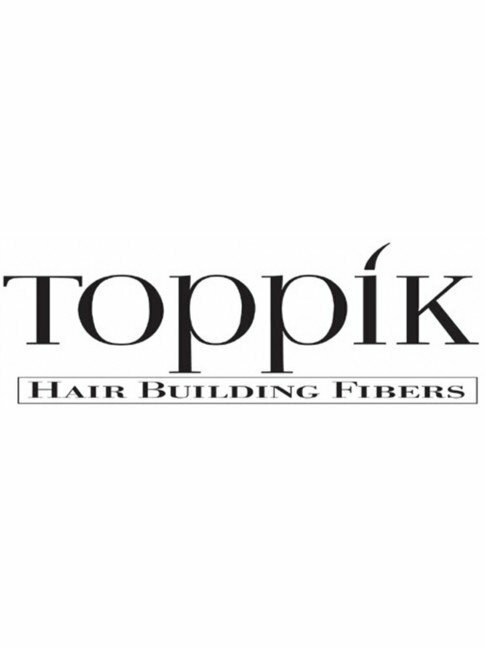 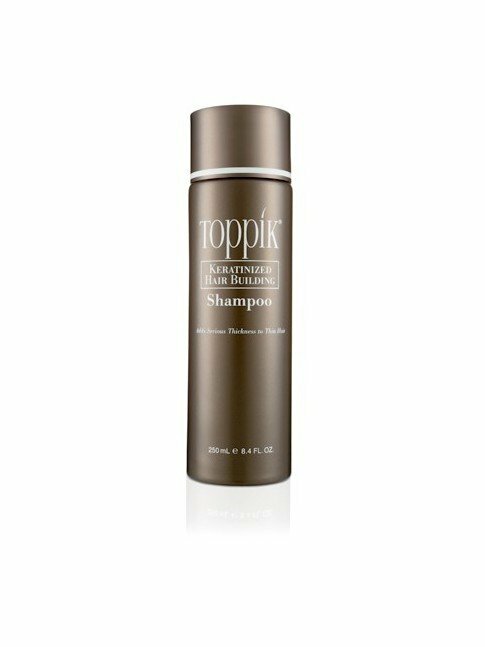 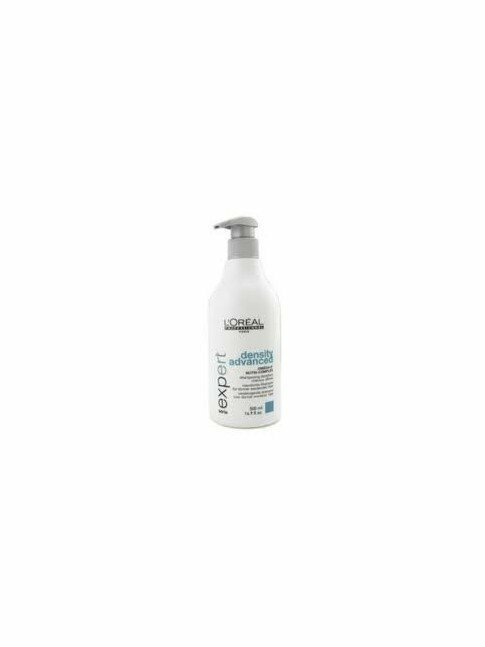 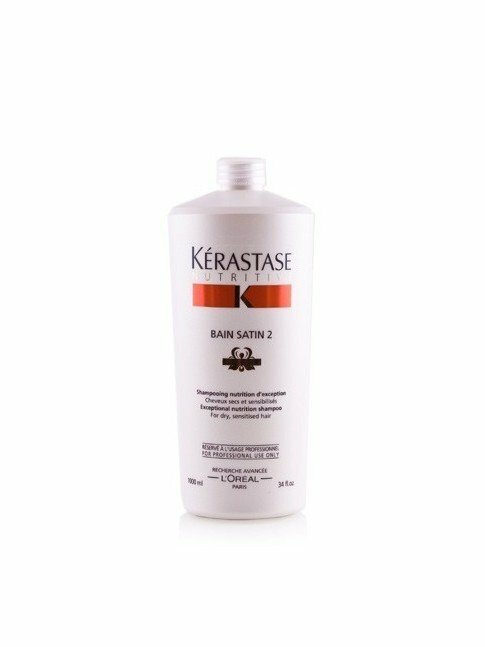 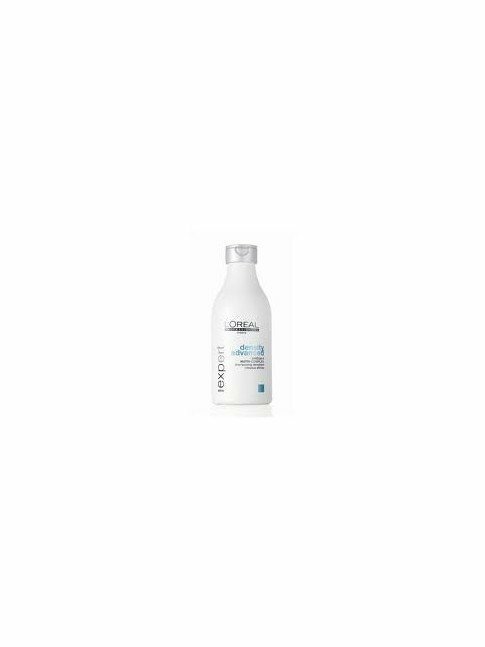 Hair Building Shampoo Keratinized Toppik 8.4 fl. 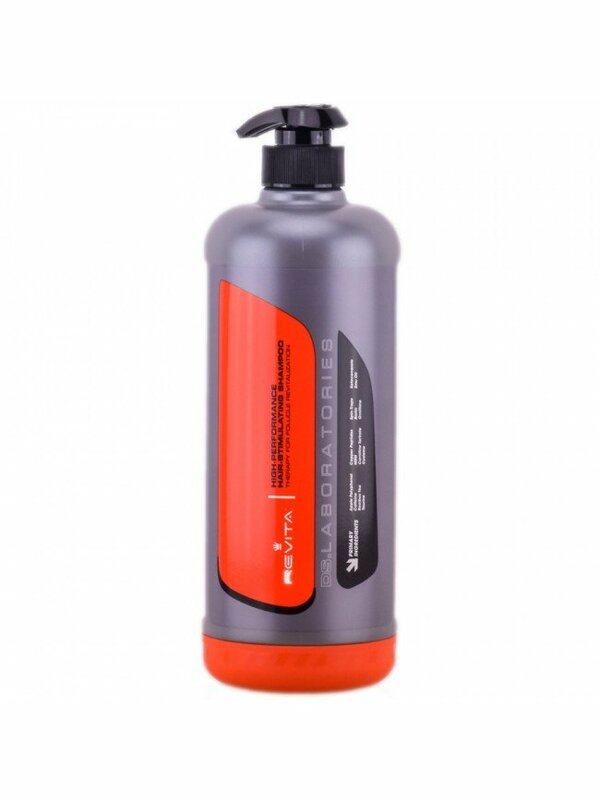 oz./250 ml.